This product is as high-end as you can get. For the price of $250 to $300 you get a single box with one encased autographed card. So this Baseball card brand is not for the weary. On the positive side, the cards are attractive, and they feature many of the best current and former ballplayers in the game. 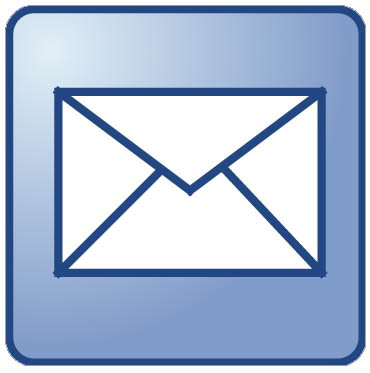 Go here for a checklist. 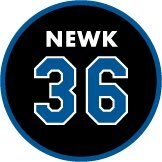 Like last years set, each players "Autographed Patches" have numerous variations available. 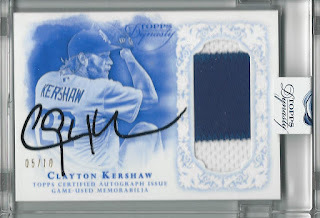 For Kershaw and Puig there are at least five different cards available. So far, I count only three Pederson cards. I'll update this post should any more pop up. Also, each variation only has 16 possible copies in existence (including parallels). There is a blue tint parallel card numbered to ten, a green tint parallel numbered to five and a red tint parallel numbered to only one copy. I've done my best to collect pics of all the different cards available. Check them out below. BTW, you will notice that the backs of each different card has a different description. Click on any pic to embiggen. Of note, there is a Will Ferrell (in a DBacks & Angels uni) and John Elway (as a Yankee) cards available. redemptions only - printed checklist indicates he'll be a Dodger on these cards. 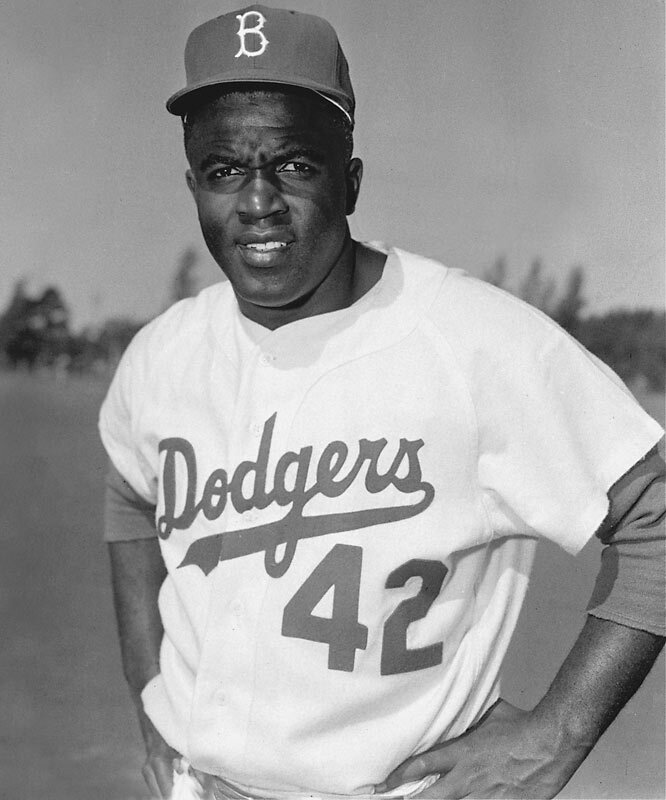 This morning the Dodgers announced that Dodger Stadium would be getting its very first statue and to the surprise of no one it will be of Jackie Robinson. “The Dodgers have a rich history of breaking barriers and it all began with Jackie Robinson in 1947,” said Dodgers’ President and CEO Stan Kasten. 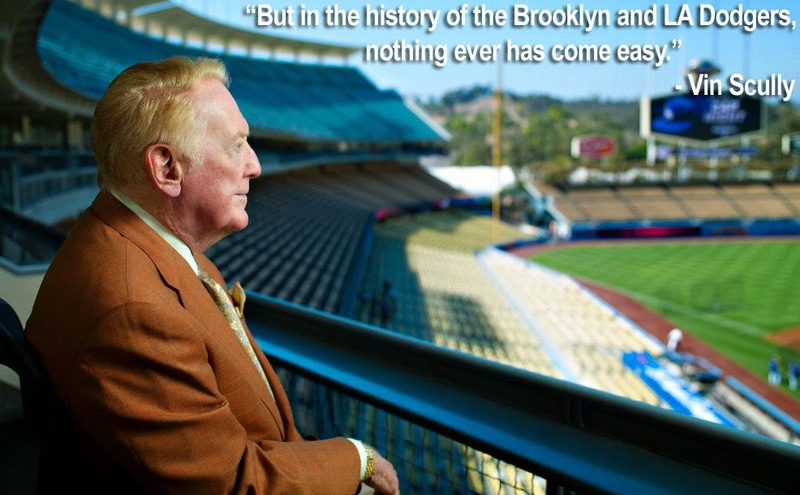 “Therefore, it is altogether fitting that our first statue at Dodger Stadium be of Jackie. The class that Jackie exhibited while still performing at the highest level made everything that has happened since not only in baseball, but in many respects throughout American society, possible. It is with great humility and joy that the Dodgers launch this project in concert with Rachel Robinson and the Jackie Robinson Foundation." "We're thrilled that the Dodgers will honor Jack with the inaugural statue at Dodger Stadium," said Rachel Robinson, wife of Jackie Robinson and founder of the Jackie Robinson Foundation. The exact location of the statue is still up in the air, but the sculptor commissioned to complete it is not. 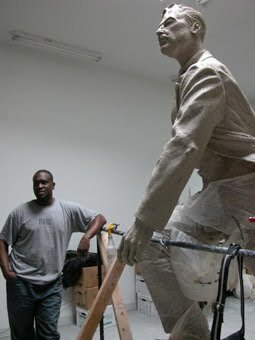 The Dodgers have chosen New York City-born (once living in Brooklyn) and now California-based sculptor Branly Cadet. 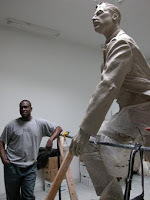 The piece will center around the theme, “Leveling the Playing Field.” It is expected to stand approximately nine to ten feet tall, and is expected to be unveiled during the 2016 Baseball season. 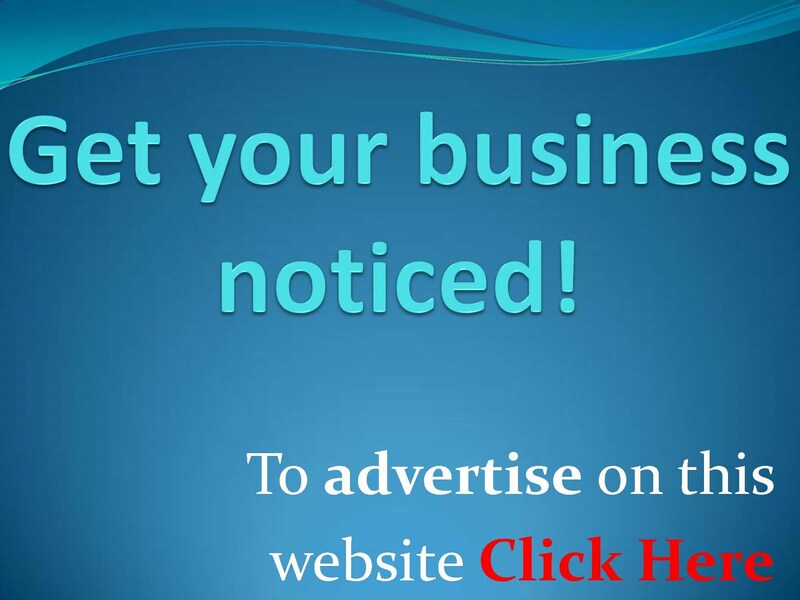 You can view Branly Cadet's website here. Cadet began studying sculpture at Cornell University, continued his studies in figurative art at the New York Academy of Art, The Arts Students League, and in France at the Vaugel Sculpture Studio and L'Ecole Albert Defois. He had previously won the James Wilbur Johnston National Figure Sculpture Competition. 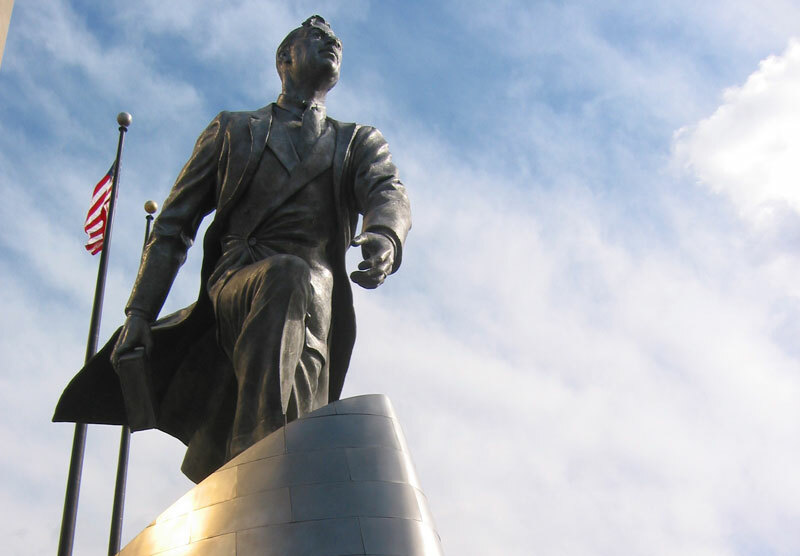 Notable past works include a William Shakespeare medallion at the former Booth Theatre site in New York City and an Adam Clayton Powell Jr. Memorial in front of the New York State Office Building in New York City. A couple of pics of the Powell statue (including Cadet himself) can be seen on the right and below. Old Dodger Skipper Leo Durocher is doing what many of us hope to be doing soon in the photo above. He is about to embark onto a plane towards the Dodgers Spring Training home in Havana, Cuba for the 1947 season. As you know, the emergence of Jackie Robinson that year would cause all kinds of strife behind the scenes that spring; including a petition by several players against Jackie. Nevertheless, the breaking of the color barrier would soon commence. BTW, Durocher's was eventually suspended as manager before the start of the season (it was related to his association with known gamblers), but not before squelching the aforementioned petition. 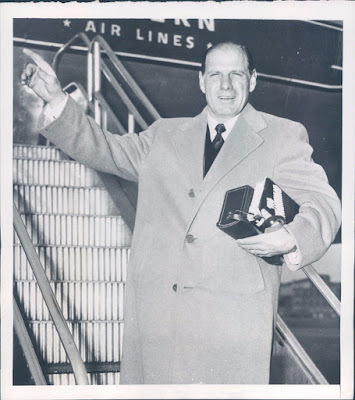 On a side note, Durocher so admired Robinson he started calling him a "Durocher with talent." The ACME press photo above was found on eBay. 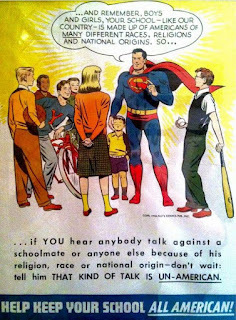 This is exactly right. 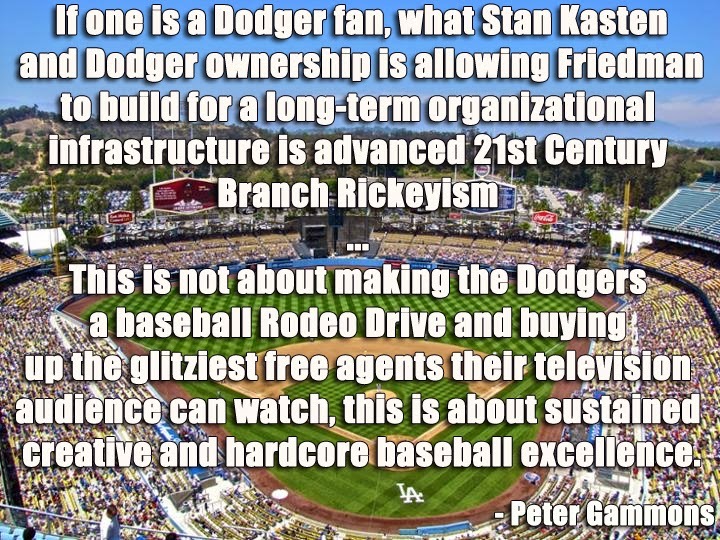 The Dodgers are rebuilding the minor league system while at the same time staying competitive, and within a few short years we'll reap the benefits. Via Nick Lampe at Beyond the Boxscore, "Andrew Friedman is building a long-term juggernaut without sacrificing the present." Despite everything that has happened this offseason, the Dodgers are in a better position than ever to compete in 2016 and beyond as a result of some of the moves made by Andrew Friedman and company over the last year. Looking ahead to 2016, the Dodgers are in an excellent position to win the NL West title for the fourth year in a row. At this point in time, FanGraphs depth charts have the Dodgers at 47.6 WAR, which roughly equates to a 95-win team. This total is the second-best in all of baseball behind only the Cubs (51.8 WAR), and it puts them eight games in front of the Giants and 16 games in front of the Diamondbacks. I can't believe I forgot to mention this. 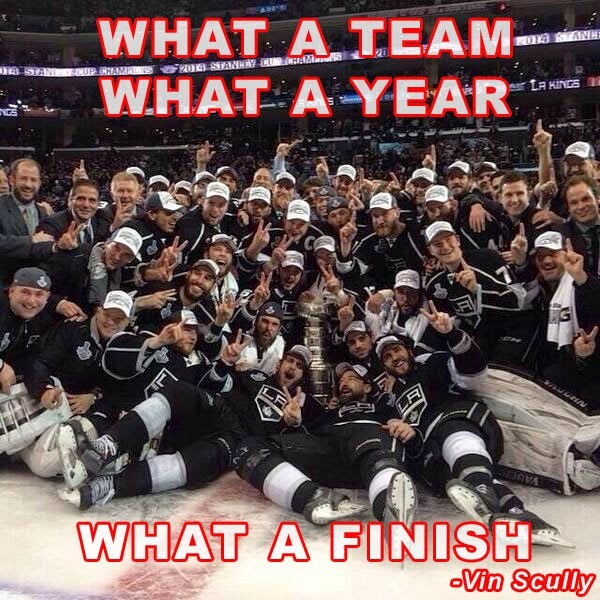 Check out this great piece at The Players' Tribune titled, "The Return." It's all about the MLB Goodwill Tour to Cuba that recently concluded, and it includes some fantastic photos. The waiters who had been hustling to set tables for dinner on the patio a few feet away suddenly stopped and looked out at the lawn, then back at one another, completely confused. The guy was throwing heat. 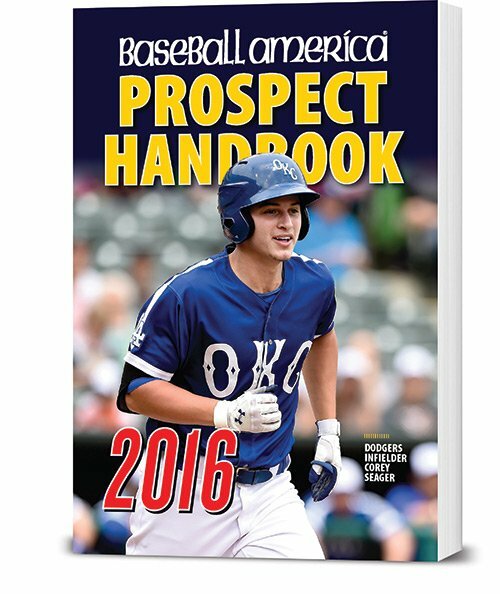 Check out who's on the cover of Baseball America 2016 Prospect Handbook - Corey Seager. Check it out on the right. You can order a copy here. 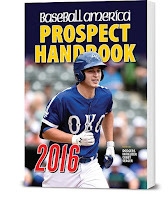 Via David Hood at True Blue LA, "Dodgers top prospects 2016: No. 13, Chris Anderson." It’s possible that Anderson has more value in trade for the Dodgers, but 2015 was a step back and he could use next season to rebuild value or repackage himself as a reliever. He could return to Tulsa to start next season if the Dodgers wish to continue his development as a starter, but I most likely see his 2016 role in the Oklahoma City bullpen. He’s ranked as high as he is because the potential is still there for late relief, but next season is a make or break season for Anderson’s prospect value. If Anderson’s best stuff shows itself more frequently in relief, it’s possible that he could make his Dodgers’ debut at the end of the 2016 season. Via Jon Weisman at Dodger Insider, "How Chris Hatcher shone in 2015’s second half." The Dodgers activity in the international arena continues abated. Via Eric Stephen at True Blue LA, "Dodgers international notes: Carlos Sierra, Juan Camilo Zabala, Emmanuel Marcano."